Sales of apartments in Abu Dhabi fell by 9% on average in 2018 while villas sales were down by 4%, according to the latest residential real estate report for the Emirate. Overall, sales activity for completed projects was limited, but off-plan properties offered at attractive rates with flexible payment plans continued to generate interest with some developments achieving high demand levels, according to the fourth quarter report from Asteco. It shows that then highest falls in apartment sales were recorded in Marina Square and Sun and Sky Towers, both on Al Reem Island while the highest decrease for villa sales was in Al Raha Gardens and Al Reef Villas. 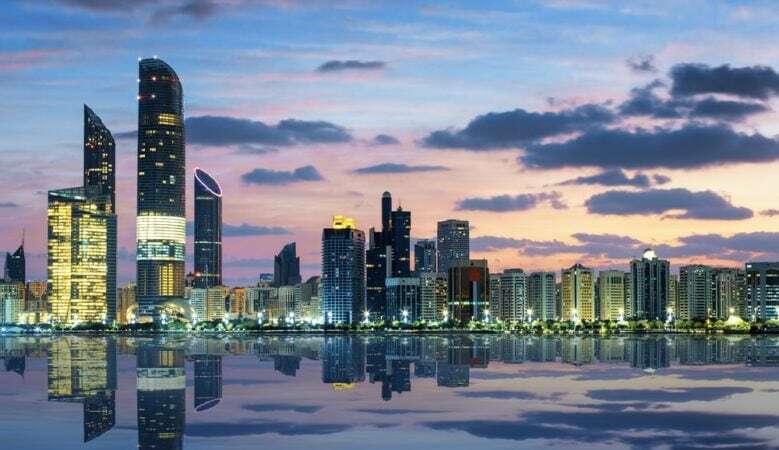 In 2018 the Abu Dhabi Real Estate market continued to follow a similar downward trend as observed over the previous two years and the outlook for 2019 is that the market will continue to soften. In the residential lettings market, apartments and villas recorded average annual rental declines of 10% and 9% respectively, which the report says was due to increased supply and bearish market conditions. Demand for office space was limited due to subdued business and employment growth and as a result, rental rates dropped by 4% on average over the year, although several mid to low quality commercial buildings recorded decreases of 10% and above, the report also shows. Conversely, demand for office space in Free Zone areas was more buoyant translating into high occupancy rates. Although a number of projects were delayed and will spill over into 2019, Asteco recorded the delivery of around 6,000 residential units in 2018 including 4.500 apartments and 1,700 villas and about half of this supply was concentrated on the Islands, mainly Al Reem and Yas Islands. About 11,200 residential units are anticipated to complete in 2019 and the report says that the majority of this supply will be delivered in the investment zones including 2,350 on Reem Island, 2,500 on Al Raha Beach, 1,300 on Yas Island and 1,250 on Saadiyat Island. Overall, the number of new project announcements is expected to be subdued until economic conditions and market sentiment improve and new supply is expected to exert further pressure on rental rates. ‘Whilst some residents are expected to downsize and seek value for money properties, others will take advantage of the increased choice at lower rates to upgrade,’ the report says. It adds that demand for office space will remain tepid and result in moderate rental rate declines, particular for buildings with lower quality specifications while landlords will continue to offer incentives in the form of discounts on renewal and flexible payment options. Asteco also forecasts that sales prices will continue to soften with the focus on competitive price points and attractive payment plans for off-plan and nearly completed projects. ‘Whilst further drops are anticipated for 2019, we believe the rate of decline is likely to slow towards the end of the year,’ the report concludes.